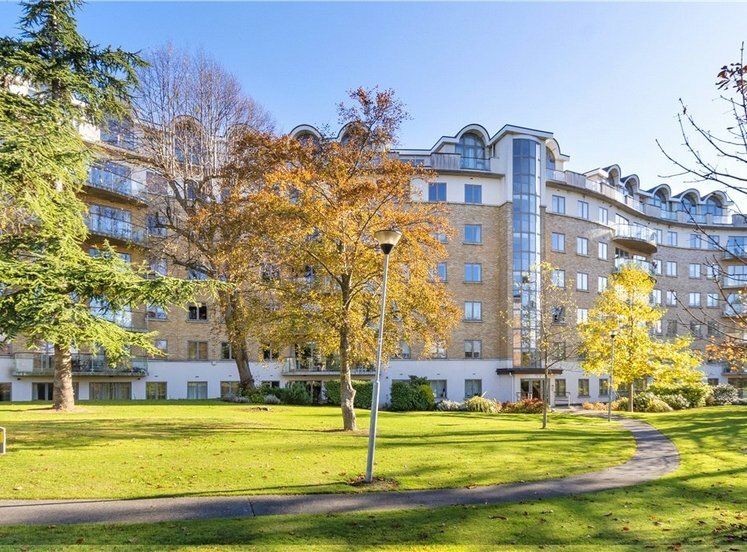 A spacious ground floor two bedroom apartment situated in this prestigious development off Morehampton Road in the heart of Donnybrook, Dublin 4. No. 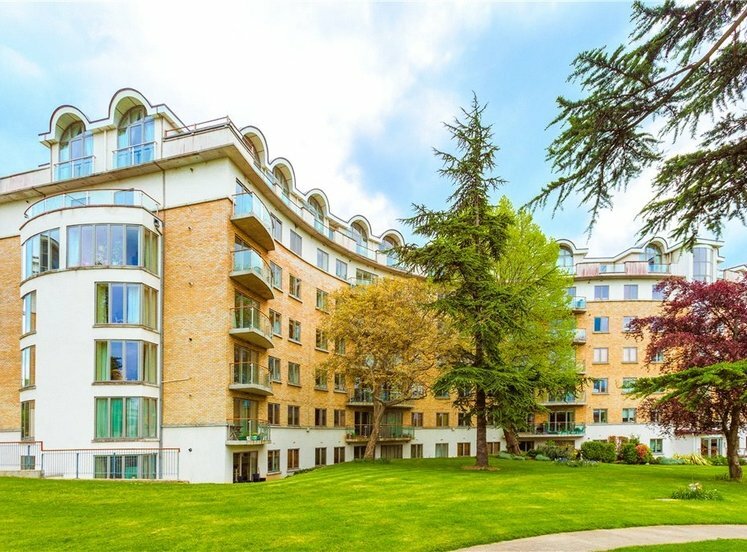 77 is presented in excellent decorative order with two double bedrooms, master bedroom en-suite, a large living/dining room opening out to a terrace overlooking the landscaped communal gardens. 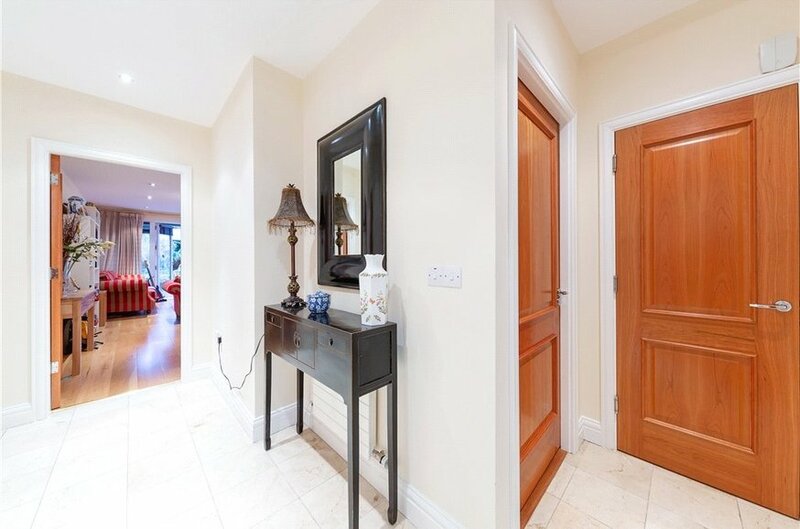 There is a modern fully fitted kitchen, utility room, and bathroom off the hall. 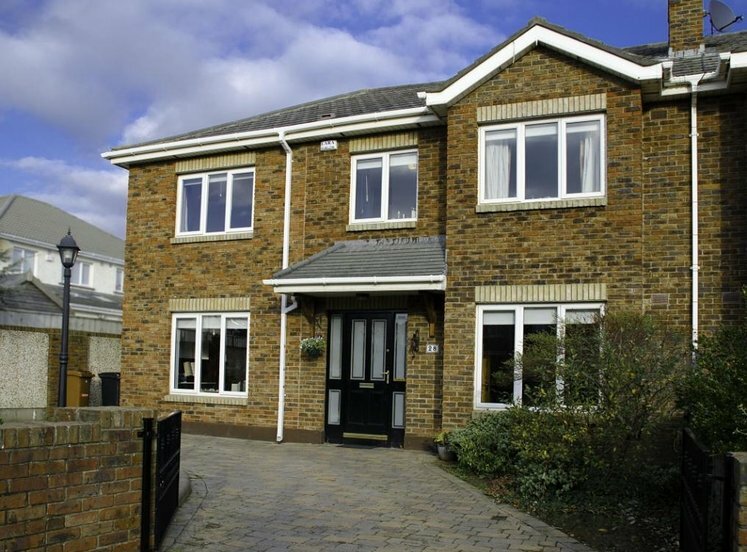 The property has been well maintained and further benefits from one secure designated car space. 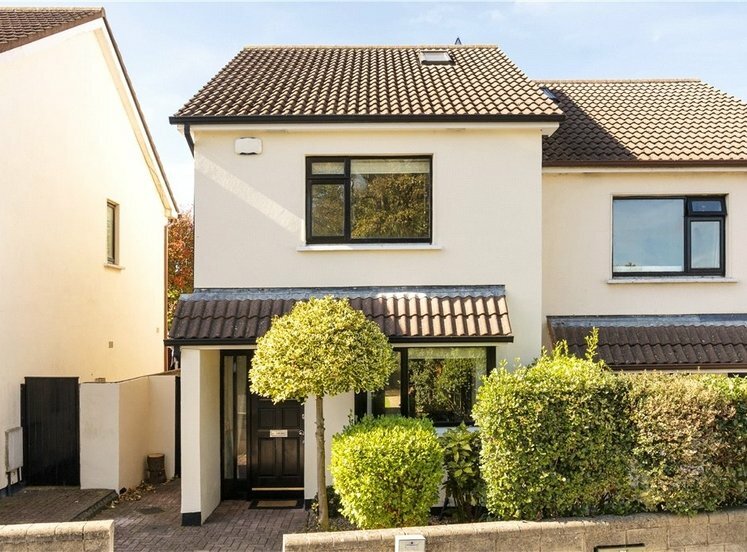 Bloomfield Park is an exceptionally popular development in this much sought-after area in the heart of Donnybrook. 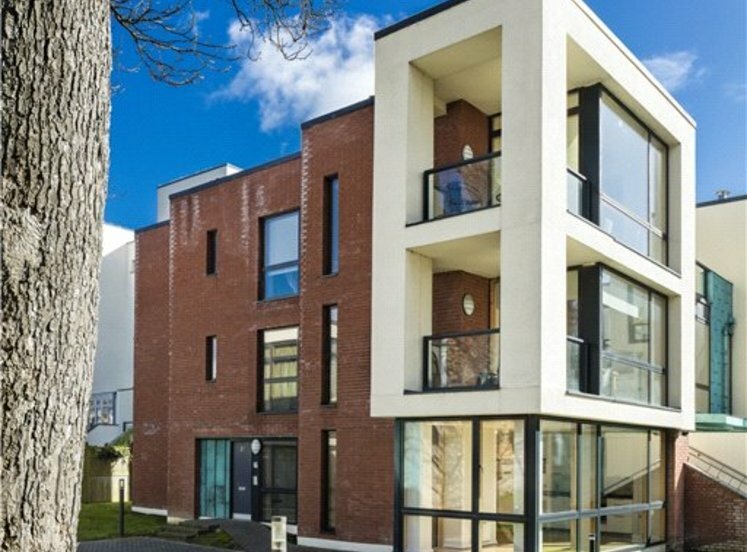 It is within walking of a myriad of amenities, to include a selection of specialist shops, restaurants and bars in both Donnybrook and Ranelagh. 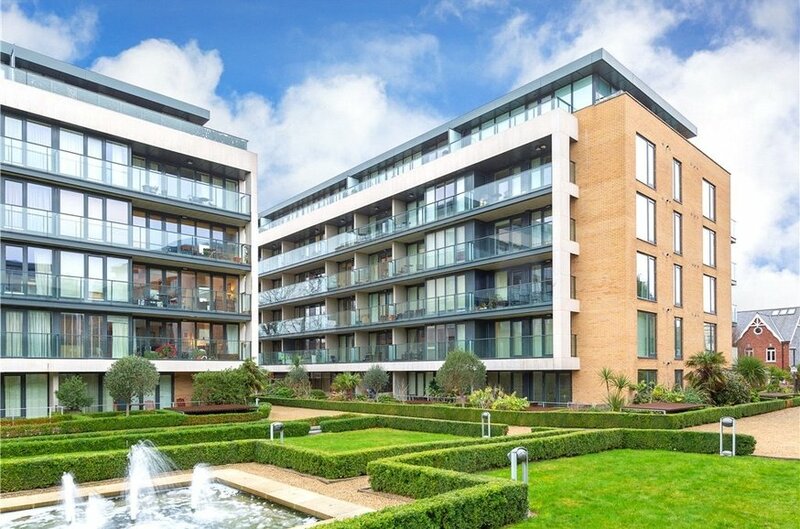 Dublin City centre’s main financial and shopping districts are within easy access and transport links are excellent. 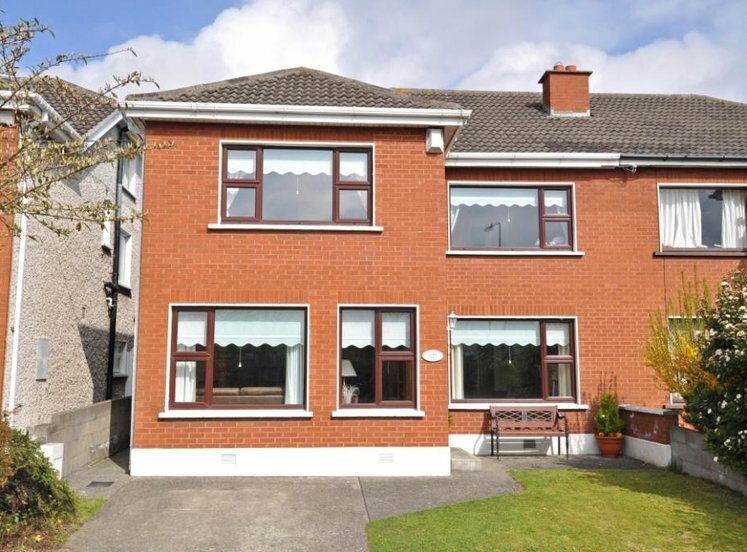 The property is located a short walk from both Donnybrook and Ranelagh Villages. 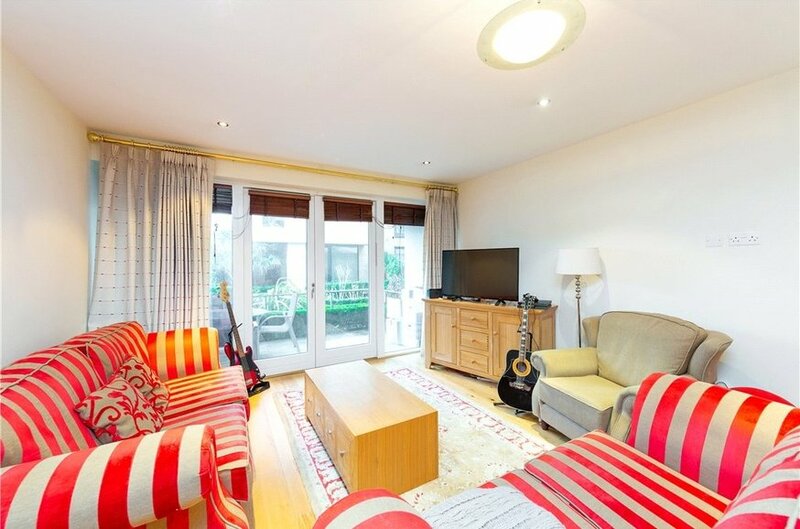 Large bright room with wooden floor and door out to an attractive terrace overlooking the communal gardens. 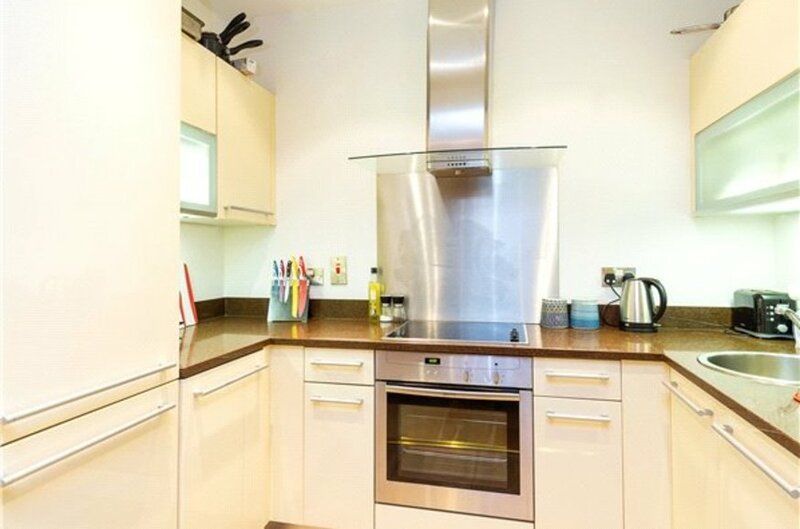 kitchen off. 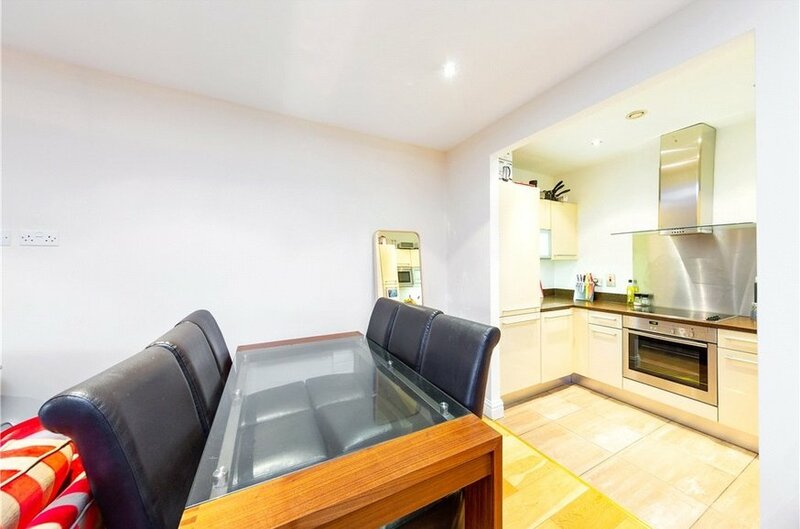 located off the living room good range of high gloss eye and floor level units, Neff integrated oven, Neff hob, Neff extractor fan, integrated fridge freezer, integrated dishwasher, tiled floor. 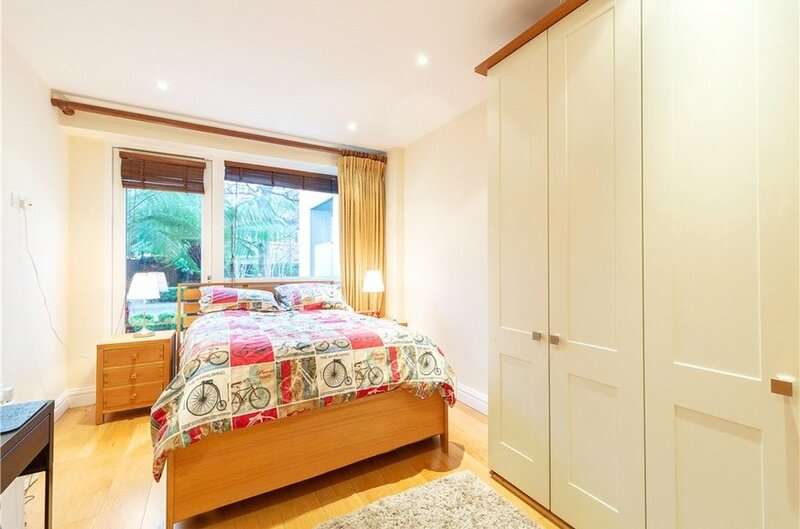 double room with built in wardrobe, window to the rear, wooden floor. 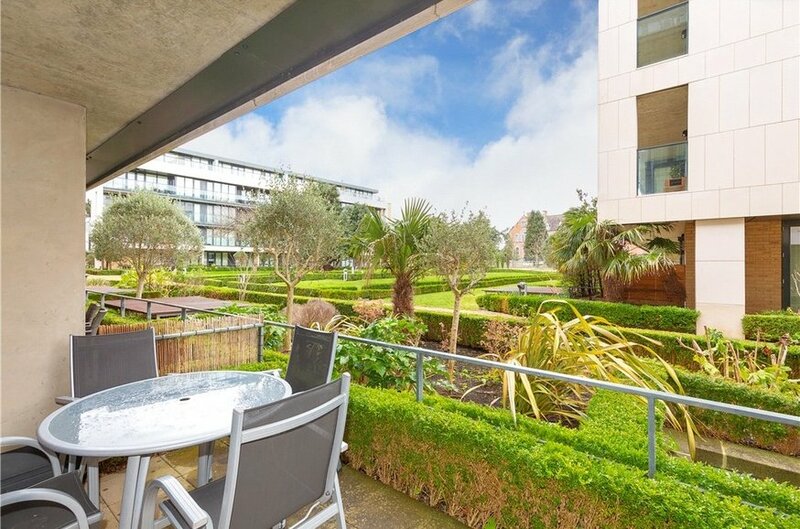 There are attractive communal gardens and Apt. 77 Bloomfield Park has the added advantage of designanted parking.